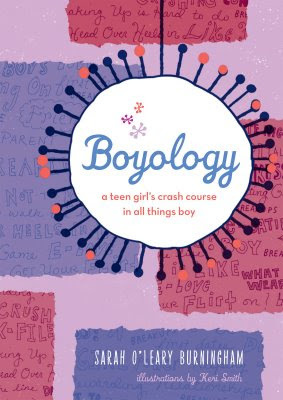 Sarah O'Leary Burningham is the author of two fantastic non-fiction books for teen girls: How to Raise Your Parents and Boyology (which I reviewed here). 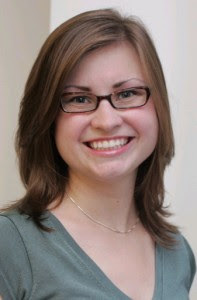 She blogs on her website - http://sarahburningham.com/ - and you can find out more about her here. 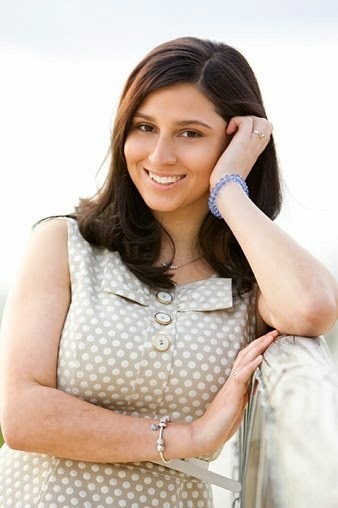 Many thanks to Sarah for answering my questions! Q: Can you describe Boyology in 25 words or less? A: Guys, advice, quotes, quizzes, crushing, flirting, friends, dating, talking, kissing, love, like, boundaries, boyfriends, hooking up, breaking up, empowerment, meeting the parents, hanging out, e-love. 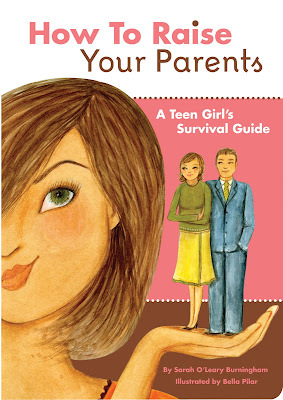 Q: Both Boyology and your first book How to Raise Your Parents are fun, witty non-fiction books for teen girls. What inspired you to write them and not, say, a book about animal calls? 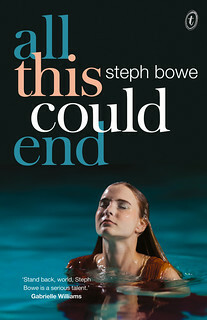 A: My books were both inspired by my own life and the lives of all the teenagers I've talked to. While I think animal calls are an ever-important topic - one not to be taken lightly - I think the research involved might be a little beyond me. Although I've been told that when I snore I sound like a grizzly bear. But that's our little secret. Q: Can you tell me about the process of writing Boyology from idea to publication? A: I had an idea of how I would outline the book before I started doing all the interviews and research but I rearranged things once I started getting responses. I was surprised by how much things have stayed the same AND how much they've changed. That might sound contradictory but I found that the first heartbreak is as hard for today's teenagers as it was for me, but they also have Facebook and Twitter thrown into the mix. I wanted to make sure to include all of it. Q: How did you go about getting the quotes from real teenagers? A: Over the past few years I've built an online network of over 2,000 teenagers (guys and girls) across the country and I relied on all of them for my research. We mostly communicate through email or on MySpace and Facebook and I did interviews and sent questionnaires to find out what they think about relationships and dating in general. The responses were totally enlightening and influenced every word in my book. A: ...an adventure I'm glad I had, but I'm also glad to be done with. Q: Do you write fiction as well? Do you think you’ll ever publish a novel? A: I'm actually working on a YA novel right now. I just quit my day job so that I can spend more time on my writing. It's a little scary, but I think sometimes you have to take risks and follow your heart. That's what I'm doing! Q: I found Boyology to be really honest, but still appropriate for all ages. What sort of reactions have you gotten from readers and their parents? A: The reactions so far have all been great. Boyology is really about trusting yourself in relationships while having fun and getting to know guys. There's heartbreak and those butterflies, but most of all, I want girls to trust themselves when they're making decisions. If you can't trust yourself, who can you trust? Q: Are you working on another book at the moment? Where to next? A: On top of the novel, I just started working on my third book, which is all about friendship. 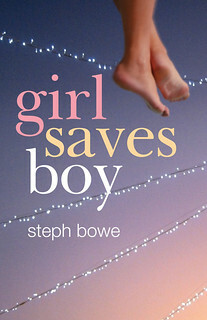 It goes way beyond mean girls, like how to be a good friend and find good friends and how to get through a fight without hating each other. After writing about guys and parents, I figured the next most important topic was friends. It's like the trifecta of teen life. 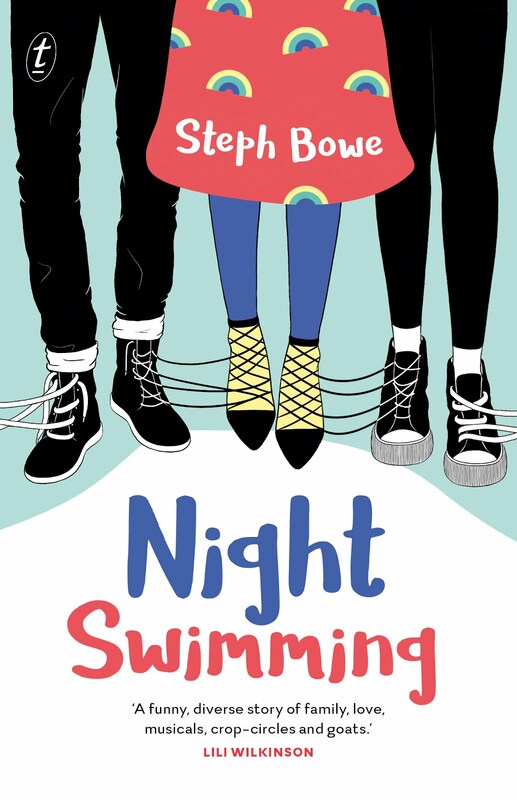 Q: Who are your favourite authors, and what books do you recommend for teenagers? A: There are so many writers I love - and books. Oh, books! My apartment is filled with them. Here are just a few I recommend: Jennifer E. Smith's YOU ARE HERE, Cynthia Voigt's IZZY, WILLY-NILLY, anything by Ned Vizzini or Melissa Walker. And, the best kid's book ever, The House on East 88th Street. I grew up on that and I don't care how old you are, you should read it. Lyle the Crocodile is just plain awesome. A: ...definitely not what I expected when I was teenager but better than I could've hoped for.